We’re proud sponsors of many events, programmes and organisations. 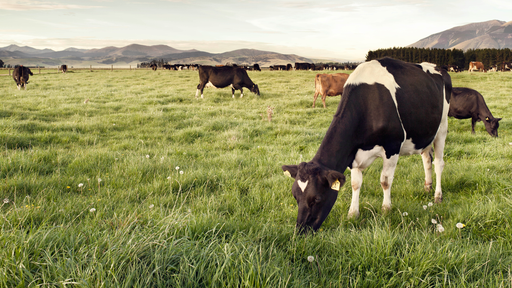 These provide opportunities within the dairy industry and promote excellence within the sector. Showcases and supports our farmers of the future – working in all levels of the dairy industry. Maximises sustainable profit and embraces the whole farm system approach. Provides economic, social and sustainable solutions for southern South Island dairy farming. 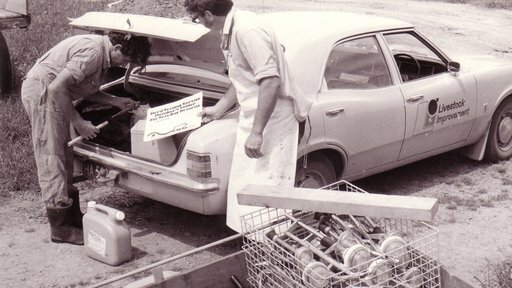 Focuses on accelerating South Island dairy development, particularly for farmers. New Zealand’s premier dairy conference, run by farmers. Partnership between St Peters School and Lincoln University. Aims to have a significant impact on the future of dairying in the Waikato region. Supports women in the dairy industry and acknowledges the significant role they play. Established and respected programme in the rural and primary industry sectors. Many alumni have achieved success in leadership roles in New Zealand agriculture. 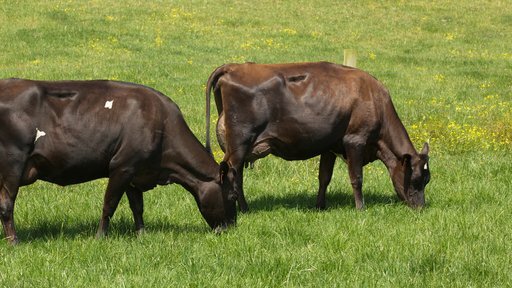 Profitable, low input, sustainable pasture-based dairy farm based in Palmerston North. Uses a once-a-day (OAD) milking, spring calving system. Annual conference held by the non-profit member organisation created to support Jersey breeders in New Zealand. 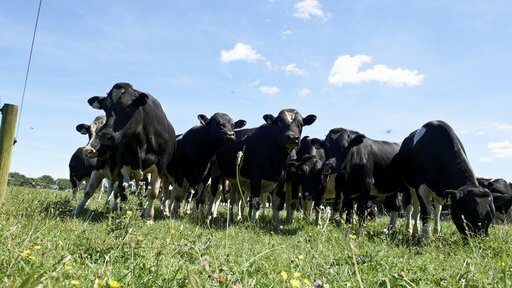 Annual conference held by the Holstein-Friesian New Zealand Association, which is a collection of member dairy farmers that farm and breed Holstein Friesian cows. Annual conference of the New Zealand Ayrshire Association (Inc) that represents approximately 380 Ayrshire breeders in New Zealand. Annual conference organised specifically to meet the needs of smaller herd farmers. Annual conference organised specifically to meet the needs of once-a-day farmers. Please get in touch if you have a sponsorship opportunity you think we’d interested in. Our Research and Development Group develops innovative solutions that help New Zealand farmers.